Photographer Eirini Pajak uses a technique known as focus-stacking, wherein she shoots with the lens almost wide open, then manually focuses through the plane of a flower, one millimeter at a time. After, she “stacks” the images using a computer program. 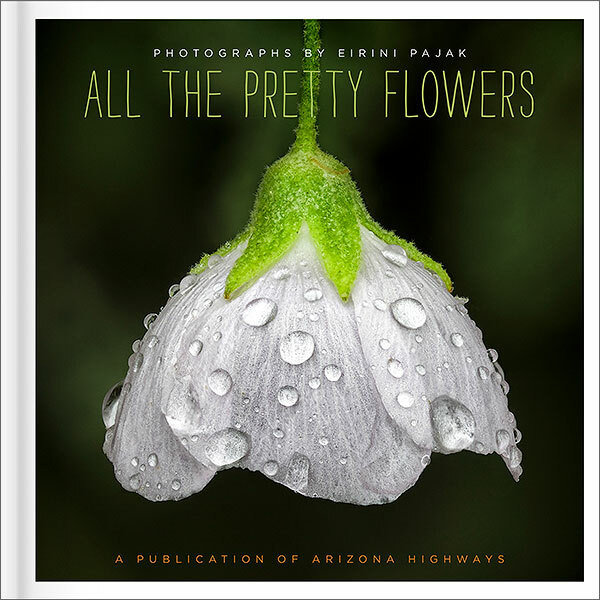 In All the Pretty Flowers, Arizona Highways celebrates more than 25 of Pajak’s incredible images. Hardcover, 7.75”x 7.75,” 40 pages.